Yacht racing photography is one of the best ways to share the passion of sailing : beauty of the sport, life onboard, success, grace-filled moment, failures… How is the job of yacht photographers evolving? What are the specificities of the industry? We spoke to several industry professionals in order to compare their points of views. 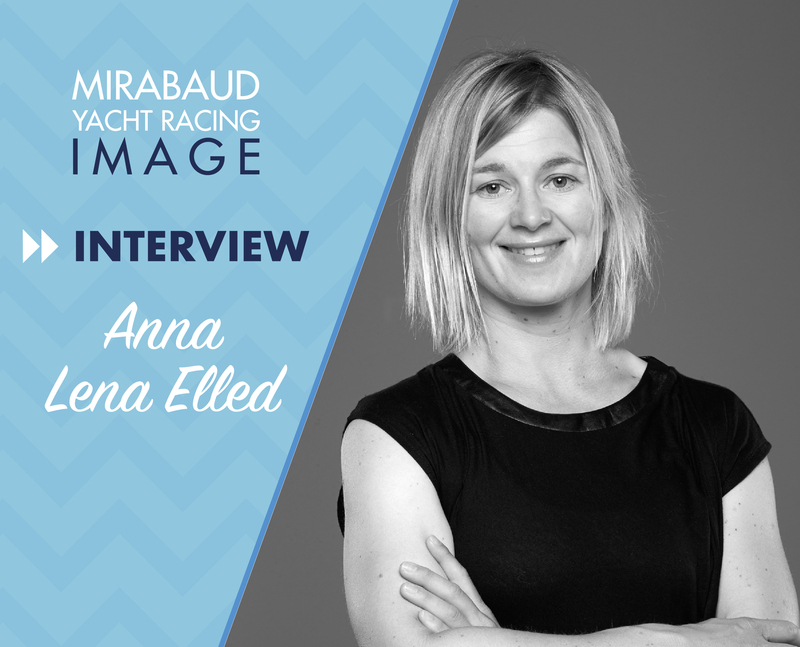 This week, Anna-Lena Elled, Editor at Search Magazine and member of the international Jury in the 2016 edition, answers our questions. What is the most important aspect of a picture according to you ? Apart from the basics such as light, colour, focus and composition, one of the big challenges in sailing photography is, in my opinion, to capture the moment. Of course, you can be lucky, but I think most of the time there are lots of creativity, hard work and patience behind the really good pictures. Is there something you’re tired of seeing in sailing pictures ? I don't think I can ever get tired of sailing photography. However, it's always interesting to see something new or rarer. The technical developments open up doors and push the limit regarding what is continuously possible for us. Personally, I'm easily attracted to photos with a lot of emotions. These can be brought to you through a facial expression or by pure nature and extreme weather, for example. Is there anything you would really like to see more in sailing pictures ? Difficult question. I think sailing photographers in general are progressive and creative souls. As always, when it comes to art work, it is important to follow your heart and stay passionated, do your own thing. Should you give one advice to the 2019 participants, what would it be ? My advice would be, apart from the above comments, to take a lot of photos, try different things and challenge yourself. You always learn something new in the process. What did you think of MYRI’s 2018 pictures ? Last years photographs where amazing. I loved the variety, from dinghy sailing to the most advanced speed machines and extreme weather conditions you can imagine. I'm really looking forward to this years MYRI’s edition.